Our owner Erika Icon is an accomplished photographer with an art degree. Going forward, clients who are currently with us or join our roster will get free photo services for events. 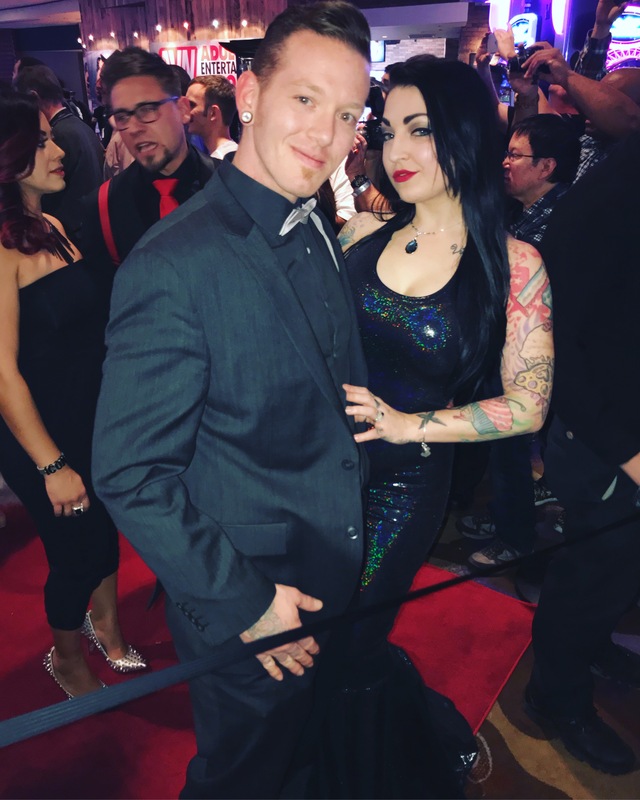 If you have a birthday party or event (which we will more than likely plan/organize for you also), we will photograph it for free and send you all the photos, as well as send them to AVN and other adult sites to post. This is included in our fee and another service we offer at no charge. We also take photos of our clients at all the major awards shows and events. Here are a few photos we’ve taken over the past year. This entry was posted in Client Spotlight, General Posts, Parties & Events and tagged awards shows, birthday party, clients, Erika Icon, events, photograph, The rub PR. Bookmark the permalink.